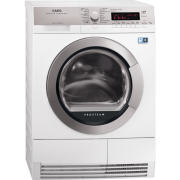 This AEG ProTex Plus T88595IS Heat Pump Condenser Tumble Dryer gets your clothes ready to wear quickly, refreshing and caring for fabrics while saving on energy consumption. 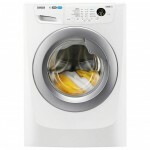 You can dry up to 9 kg of laundry in the ProTex Plus T88595IS Tumble Dryer, making it great for larger households. 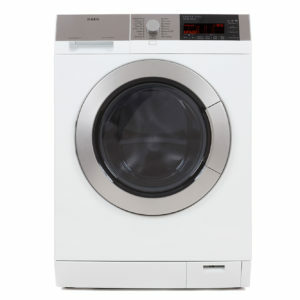 It’s rated A++ for energy efficiency, so you know you’re helping electricity bills and reducing your carbon footprint. 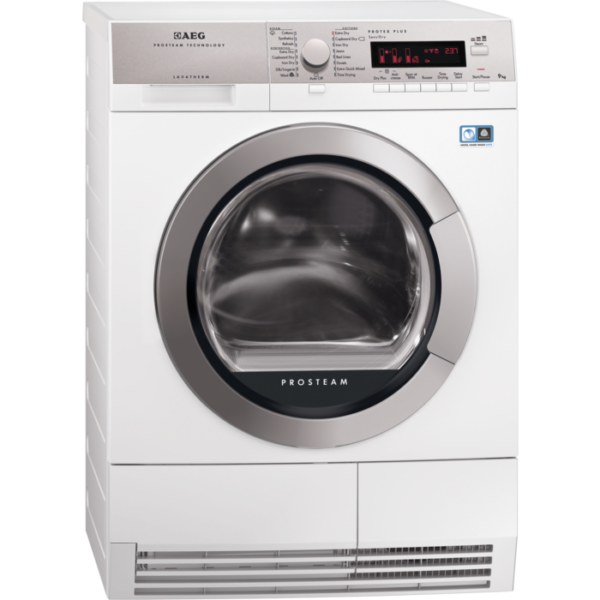 Give your clothes a gentle de-wrinkle and refresh cycle using the T88595IS‘s ProSteam technology – you don’t always need to fully launder or dry clean your washing. 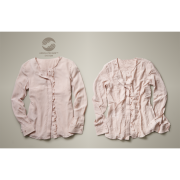 This system works rapidly to naturally and safely removes creases and smells from your garments, including delicates and dry clean-only items. 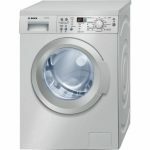 The AEG T88595IS Tumble Dryer has an AbsoluteCare system that works well with delicate items like wool and silk, even if they’re hand wash-only. It optimises the direction of rotation, drum speed and drying temperatures to create a cycle to suit each fabric type. When you’re drying woollen items, the drying process simulates traditional flat drying, so there no risk of shrinking. The dryer is Woolmark Blue certified, so however large the load, and however delicate the clothes, it treats each item as gently as possible. With Heat Pump technology, the AEG ProTex Plus T88595IS Tumble Dryer is able to dry more gently at low temperatures, so it’s great for sensitive fabrics and uses less energy. You’ll save time and energy with OptiSense technology, which helps prevent over-drying by adjusting drying time and energy to load size using humidity sensors. This combines with the XXL Soft Drum with three lifters for gentler handling. The ÖKOFlow System traps even the finest fluff particles. Simply clean the double-layered filter in the door after each cycle to keep the air flow high and energy consumption low. 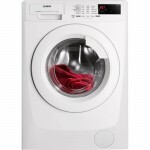 It’s really efficient and keeps your dryer performing as if it were new, every time. Dry large loads effectively and prolong the life of your clothes with the AEG ProTex Plus T88595IS Heat Pump Condenser Tumble Dryer. 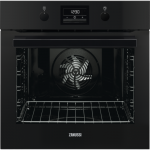 The built-in sensors ensure the highest efficiency, whatever the load. The large digital display even keeps you fully informed about the status of your load. For example, it shows you exactly how much longer the cycle will take. There is also an anti-crease function that kicks in after your drying cycle has finished, this rotates your clothes intermittently to reduce creasing and make the ironing a little easier. 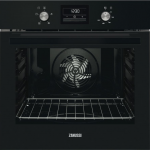 The T88595IS has a full range of programmes selectable on its electronic display and there’s even dedicated programmes for drying wool and silk. With steam technology you can quickly refresh and de-wrinkle all your clothes, even delicates and dry-clean-only garments. 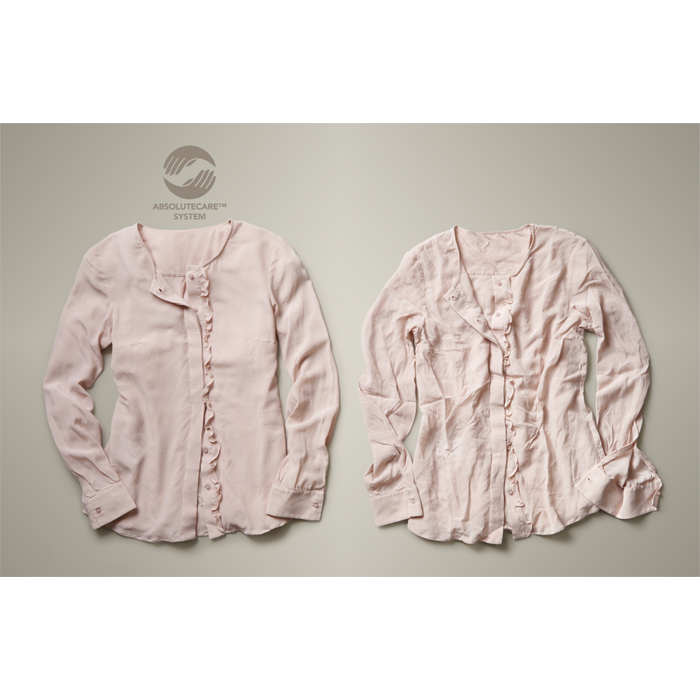 The soft pattern drum design ensures that your clothes are given the best possible protection against fading and wear. Bed linen, duvets, delicates and jeans programmes are also featured. The special inverter motor ensures not only gentle drying but also delivers reduced noise through the drying programmes, so you won’t be disturbed watching TV or whilst asleep. A handy delay start option lets you start your drying at a time most convenient for you.